For the past 13 remarkable years, Bruce J. Karasik, a highly acclaimed Realtor and a California Licensed Real Estate Broker, has assisted hundreds of families, individuals and business owners realize the American dream of home ownership. 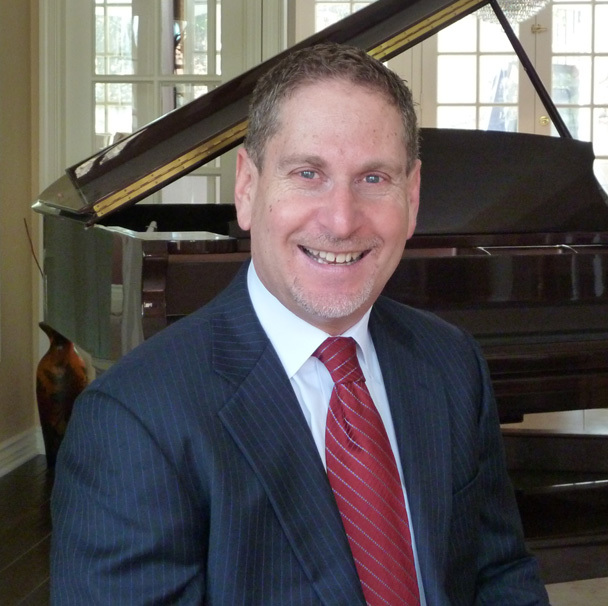 With over 20 years of business experience, Bruce has focused on residential Real Estate sales and financing. He was also a controller for commercial office buildings space that totaled over four million square feet for signature properties such as the ABC Entertainment Center in Century City, Pacific Corporate Towers in El Segundo and the Wilshire-Doheny Building in Beverly Hills. In addition he was part of the team responsible for the sale of many of these properties. Bruce has gone on to acquire additional professional designations including ABR (Accredited Buyer Representative) and SRES (Senior Real Estate Specialist.) He has been a consistent Top Producer with RE/MAX and has received multiple awards. Bruce is a member of the Conejo Valley Association of REALTORS, the Simi Valley-Moorpark Association of REALTORS, the Ventura County Coastal Association of REALTORS, the California Association of REALTORS, and the National Association of REALTORS. In 1980 Bruce earned a degree in Business Administration from California State University, Northridge. He has also completed the world renowned Dale Carnegie Course. Bruce resides in Thousand Oaks with his wife Judy and daughter Tracie 25, and twins Joshua and Alexandra age 11.